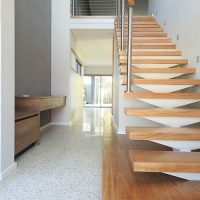 If you have a growing family or would simply like extra living space, extending your home on the ground floor is a cost effective way to obtain the additional living space that you require and stay in the home and area that you love. R U Developments is a leading home extension specialist in Perth. 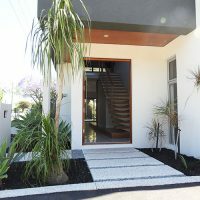 With over 30 years’ experience in home extensions, we have created beautifully designed and carefully considered home extensions all throughout the Perth metropolitan area that are affordable. A well designed home extension should blend in with the existing dwelling in a way that the extension does not look out of place, and is harmonious and complementary to the existing building. 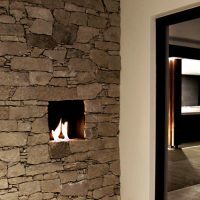 R U Developments will take your initial home extension ideas to create a unique design concept that is complementary to the existing dwelling. Our consultants will ensure that the design suits your needs, budget and timeframe. R U Developments prides itself in its superior craftsmanship and utilises only high quality materials and specialist home extension tradespeople for all home extension projects. Want to know more? Email us at [email protected] about your home extension project and we can help you bring new life to your existing home.